This 6-year-old was unbeaten in 5 Novice Hurdles last season and was an extremely impressive winner of the Supreme at The Festival at Cheltenham. It would have been intriguing to see him over hurdles again this season but it looks like he will head down the novice chase route. The Arkle is the most likely target in March and he is sure to be a warm order if he is able to transfer his ability to chasing. The striking grey has only had 2 runs for Champion Trainer Paul Nicholls and both have been at The Festival. 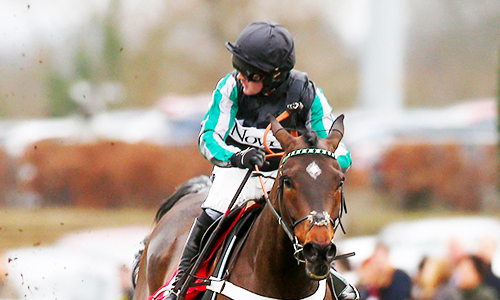 He won the Coral Cup on his first start in Britain but had to wait a year for his next start in the World Hurdle. He finished 40 lengths behind the winner that day but travelled well for a long period and could be an exciting recruit to the novice chasing division this season. He was 7 from 7 going in to the Albert Bartlett in March and was maybe slightly unlucky to lose his unbeaten record when finishing 4th at Cheltenham. Despite never looking overly impressive in his races he always seems to grind out a result. Sure to be a big player over fences this season whether over 2m4f or 3 miles. A 5-year-old gelding by Robin Des Champs, he was somewhat of a surprise winner in the Grade 1 bumper at Punchestown. He is likely to improve over hurdles/fences in the coming seasons, with his sire being responsible for the likes of Quevega, Vautour and Sir Des Champs. He is definitely one to keep an eye on in novice hurdles this year. Trainer issued some bullish statements about this horse last season and has already nominated the Cheltenham Gold Cup as his target. 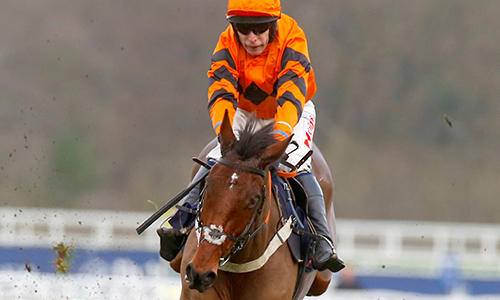 He was miles ahead of his rivals in the staying hurdle division last season but it’s unclear how strong that form is. If he takes to chasing quickly then he could repeat the feat of Coneygree achieved back in 2014. Remember, you can collect Rewards4Racing points when you sign up and bet with our betting partners bet365, Betfred and Coral. If you want to see some of these stars in action, why not start saving for your ticket to The Festival at Cheltenham today!